Throughout the month of June, I’ll be diverting attention away from the things I’m supposed to be doing in order to spend a little time babbling about the things that I love. This feature will do exactly what it says: list five of my favorite things in a category. Most of the lists will be “on topic,” which is to say “related to SF/F in some way,” but some lists will be on my other ancillary interests, such as reptiles, books of theory, pies, and…wait…pie? Oh my god, I love pie! Books will be taken to mean “narrative fiction at novel length” rather than the broader definition we use today. Comics and graphic novels deserve their own list anyway. That means no movies either. I’m using my personal definition of space opera. I’m happy to talk about that definition at another time, but for now, I just want to share some things I love! Oh, like you didn’t know I was going to list this book (and the next one) on a space opera list! 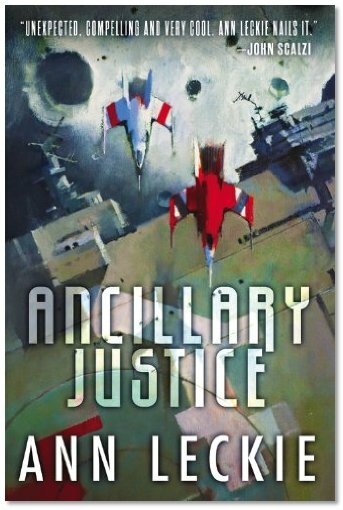 Ancillary Justice is one of the most important books to come out since 2010. Its treatment of gender (defaulting to the female pronoun) and unique and measured exploration of classic themes such as the roots of empire and the existence o the human subject are some of the reasons this amazing work won the Hugo, Nebula, Locus, Clarke, and British Science Fiction Awards. It’s just that good. 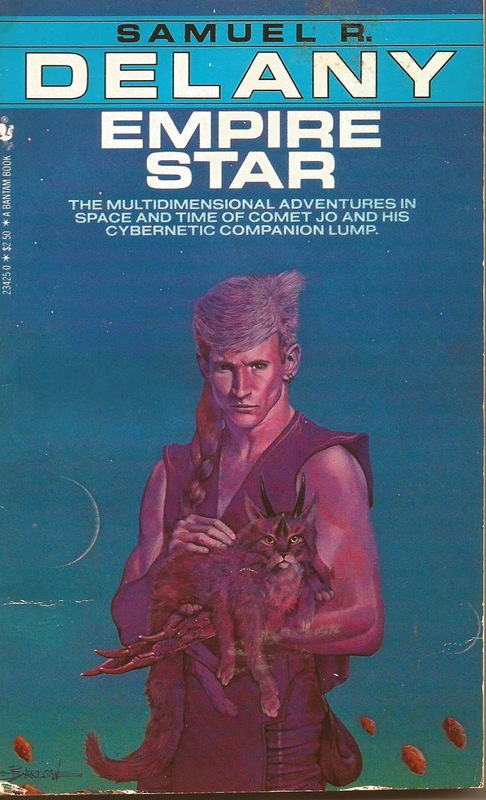 I have been a giant Buckell fan since Crystal Rain first appeared on shelves. 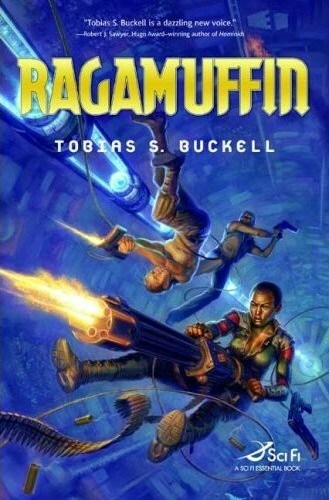 Ragamuffin is, in my opinion, his best book in the space opera genre, though you couldn’t go wrong by reading the rest of the Xenowealth Saga (PEPPER!). This book takes us back to the classic roots of space opera — but with a twist. Our heroes are people of color — Caribbean descendants — and the interstellar conflict noticeably borrows from Western colonialism. It’s a fascinating work that is at once exciting to read and thought-provoking. I highly recommend it! I actually have Ian Sales to blame for this selection. Back when I taught a course on American space opera, he suggested a number of works to consider for the course. One of those works was Delany’s Empire Star, which had an enormous impact on my perception of the subgenre and of Delany’s work. Delany’s interest in the narrative process is evident here, as Empire Star tackles the repetitions of adventure fiction through a carefully crafted recreation of a space opera motif. It’s weird and booklicious at the same time! I love the crap out of C.J. Cherryh. 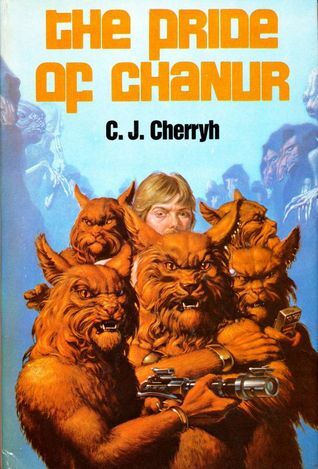 The Pride of Chanur cleverly flips the tables by making humans not only secondary characters, but also the “new kids on the block.” We follow giant cat people — yes! — and learn about their society as part of a story full of interstellar diplomacy, space battles, and adventure. It’s everything you could want in a space opera and more! This is probably my favorite thing by C.L. Moore. Judgment Night is fundamentally about gender in a space opera setting, and Moore explodes that dynamic through some rather deliberate social commentary and scenery — the pleasure planet is particularly fascinating in this respect. Princess Juille’s conflict with the masculine expectations of empire and her struggles with her feminine identity make this one of the most compelling works of the 1950s (of any variety). And there you have it — my five favorite space operas. Now it’s your turn. 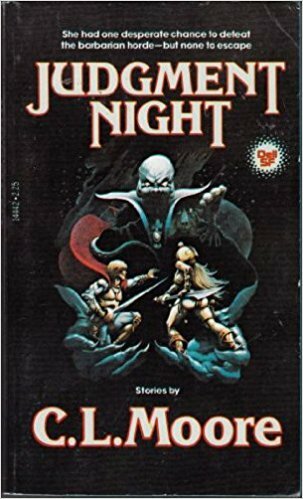 Which space opera novels are your favorites and why? Let me know in the comments! I really dug Rob Kroese’s novel STARSHIP GRIFTERS. If you haven’t read that one yet, I highly recommend it! The Vorkosigan Saga books by Bujold are my hands down favs in the genre! That is a great choice :D.